Come join us for our annual NAB wrap up where we discuss what were the big standouts in Vegas and what really caught peoples eye. Chat with our panelists who were at the big show and learn what stood out to them. Amy Delouise , Strategist, Brand expert and Digital Storyteller. 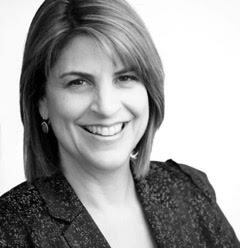 Amy DeLouise has more than 20 years experience in social marketing, branding, and video content for issue advocacy. She is focused on helping nonprofits and public sector agencies succeed in their mission through strategic messaging. Her video content-more than 500 productions-has appeared at national conferences, on websites, on DVDs, on television, and on You Tube and Facebook. 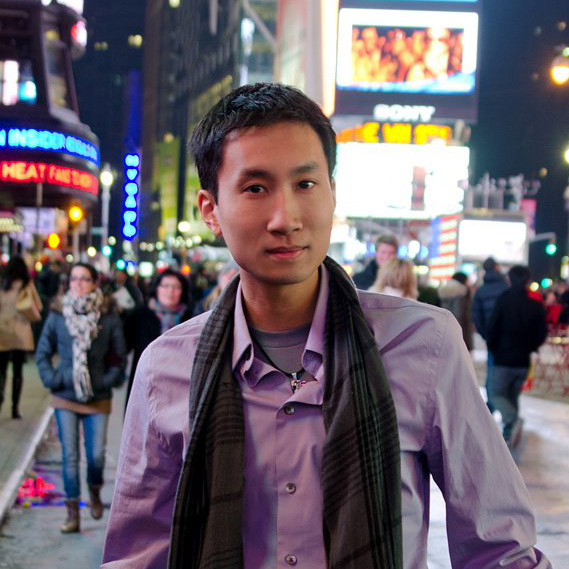 Christopher Vo, Ph.D. is a roboticist leading technology development for Sentien Robotics. 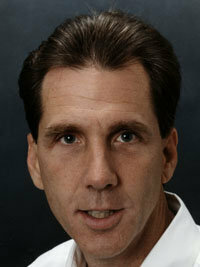 His work is in the area of robustness, scalability, and performance for autonomous robotic systems. He is the President of the DC Area Drone User Group, one of the largest networks of civilian drone users in the mid-Atlantic. Through his efforts at the DC Area Drone User Group, he has taught hundreds of people how to build and operate a drone of their own. Dave Helmly, Adobe Sr Manager, Solutions Consulting Pro Video/Audio for the Americas. 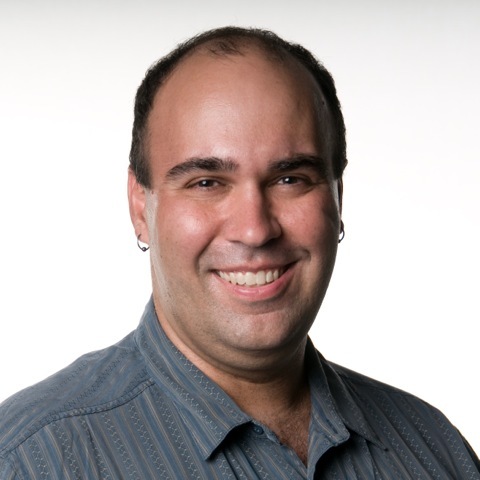 David Helmly has worked for Adobe Systems, Inc, for over 16 years and has specialized in Digital Video and Digital Imaging products for over 25 years. David occasionally travels abroad giving lectures and participating in various industry Panel Discussions. David was also involved in the early stages of Adobe's entry into the DVD and Blu-ray authoring scene (now working on 3D/Stereoscopic and Thunderbolt workflows). 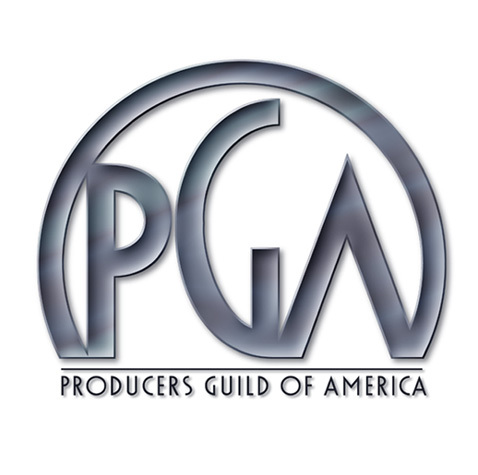 Proud to be presenting this event with the Producers Guild Association of America and a huge thanks to them for providing all the delicious food. Arrive around 6 to get settled and get seats.